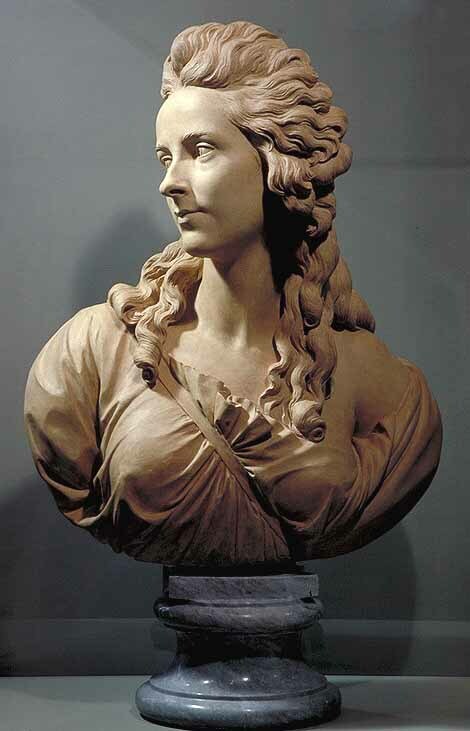 Augustin Pajou, (born Sept. 19, 1730, Paris, France�died May 8, 1809, Paris), French sculptor and decorator known mainly for his portrait busts of famous contemporaries, such as his patroness, Madame du Barry, and for directing the decoration of the Versailles opera house. 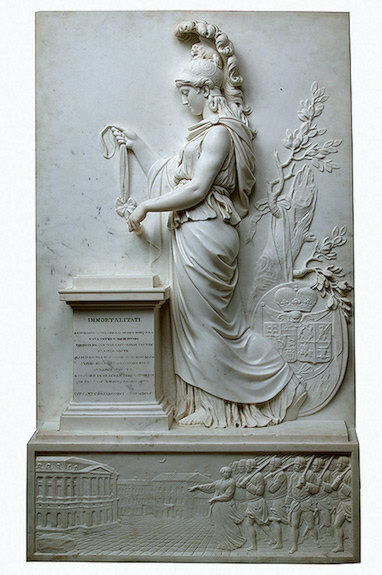 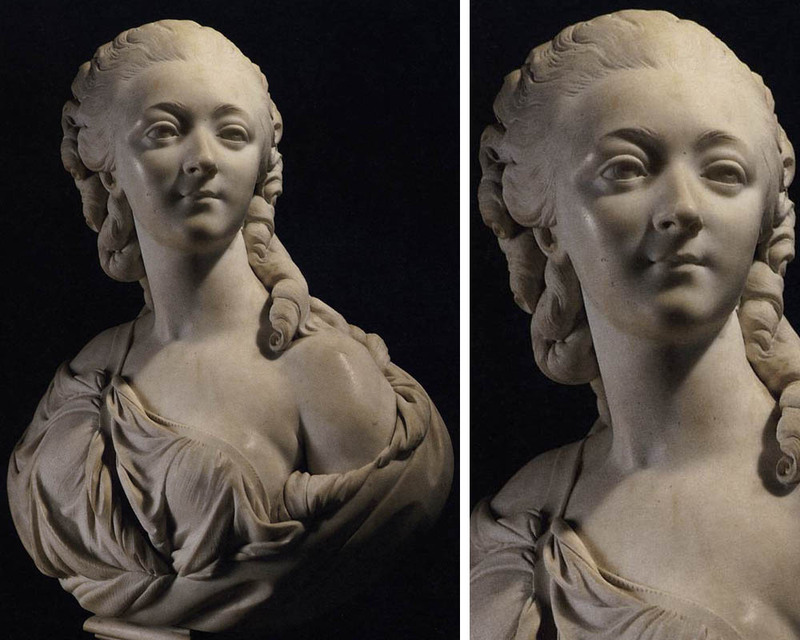 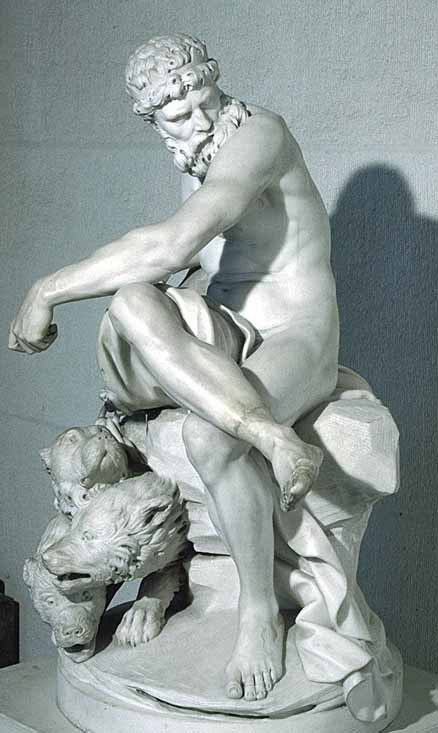 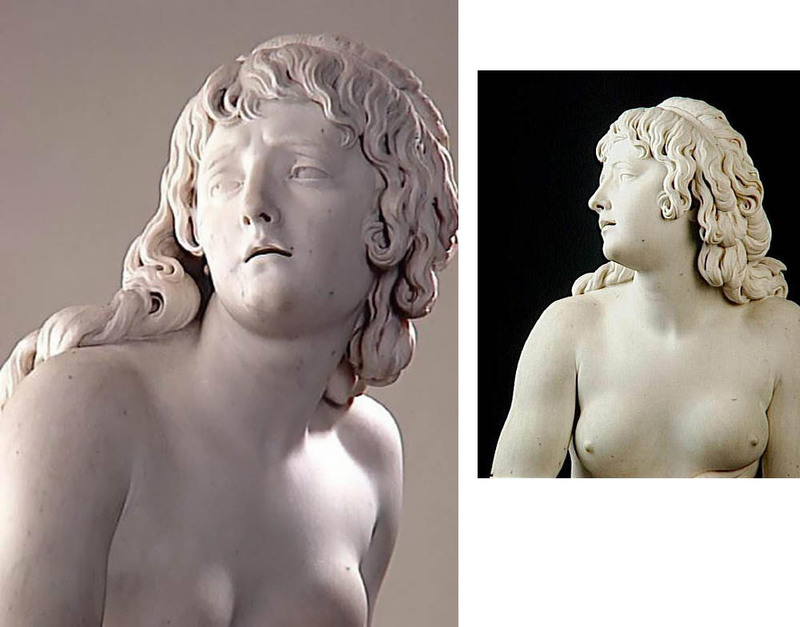 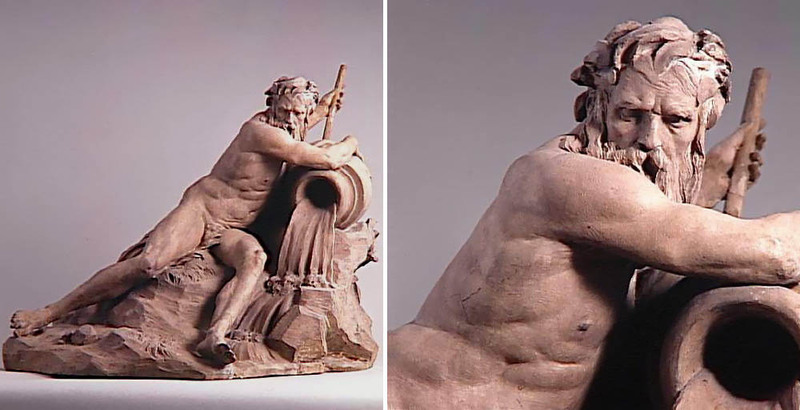 Pajou, a student of the sculptor Jean-Baptiste Lemoyne, won the Prix de Rome in 1748 and studied in Italy from 1752 to 1756. 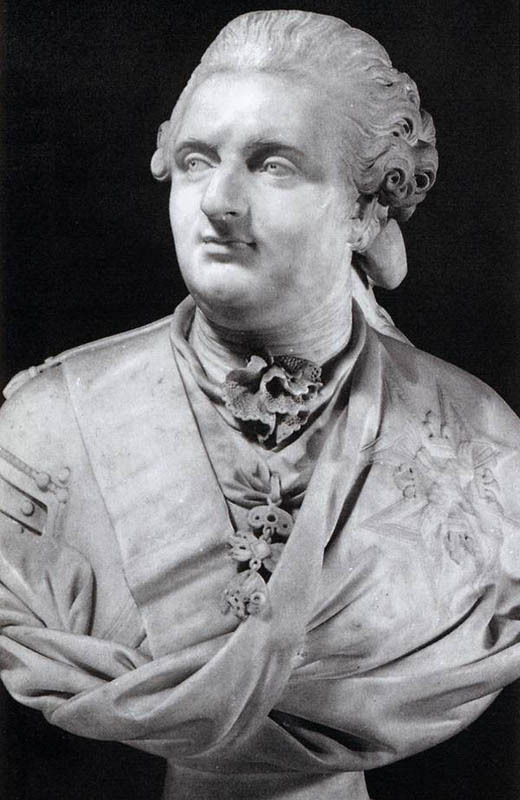 He was elected to the Paris Academy in 1760. 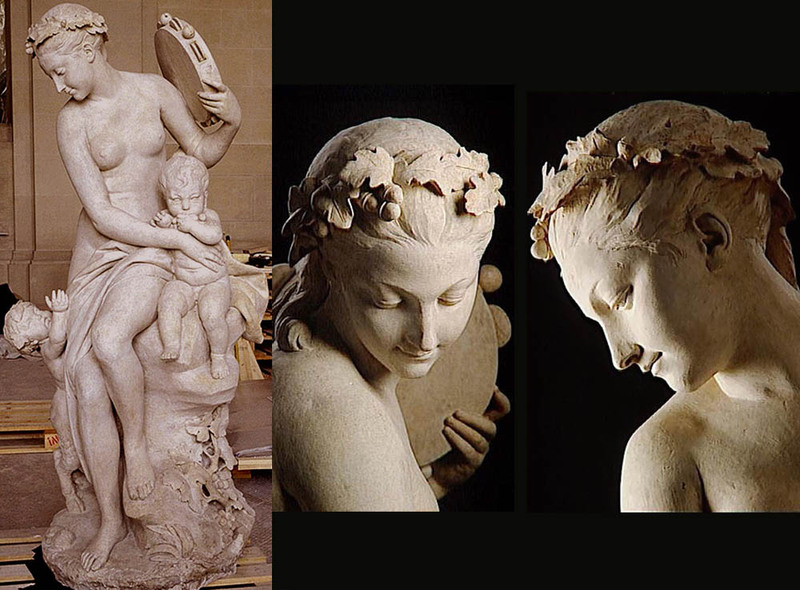 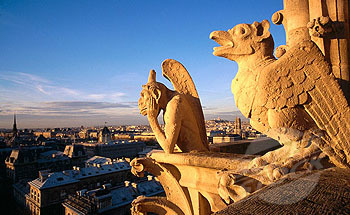 He executed bas-reliefs and small decorative figures in bronze, silver, and marble and later did work on the court of the Palais Royal, Paris, and the cathedral at Orléans. 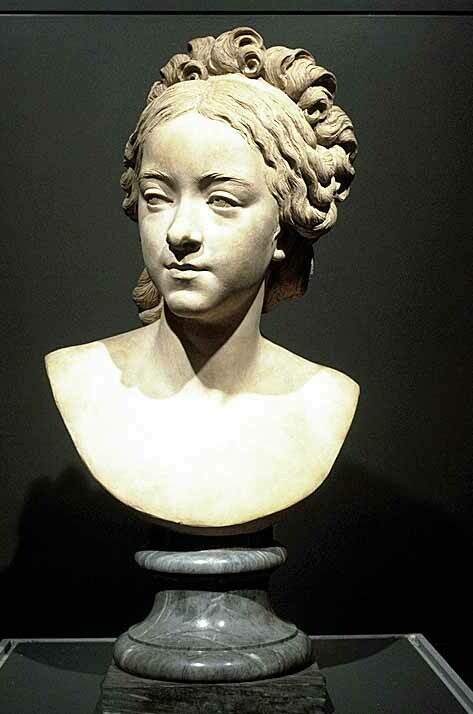 A directive from King Louis XVI for the creation of statues honouring great Frenchmen led him to do many busts, including those of such notables as Georges Buffon, René Descartes, and J.-B. 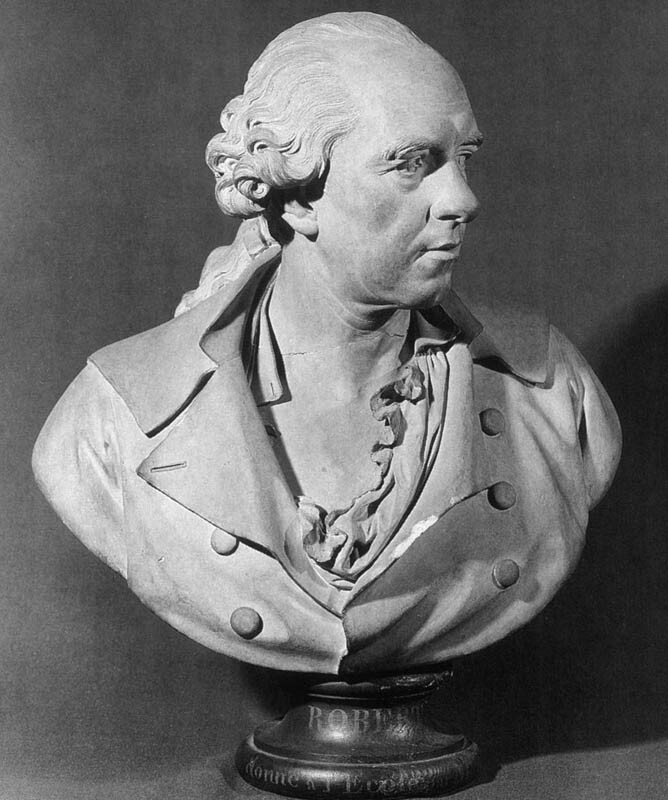 Bossuet. 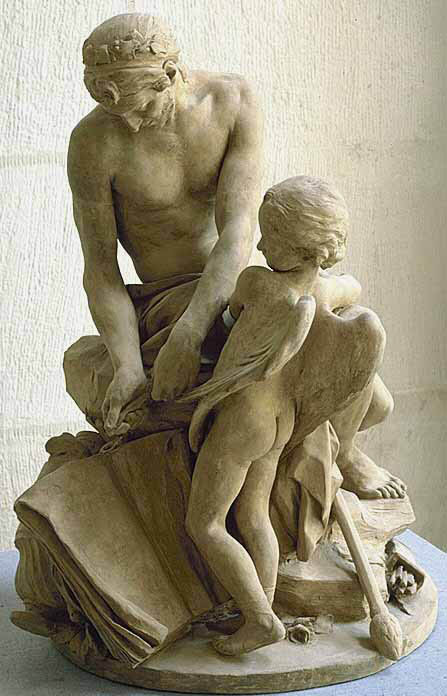 Appointed keeper of the king�s antiquities (1777), he was commissioned to complete the Fontaine des Innocents, Paris, in the manner of the 16th-century sculptor Jean Goujon. 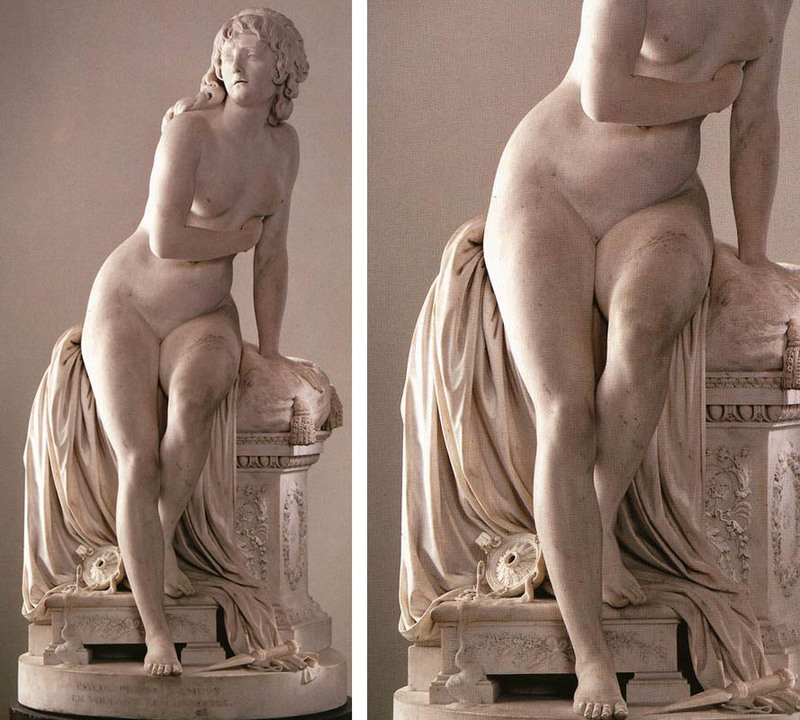 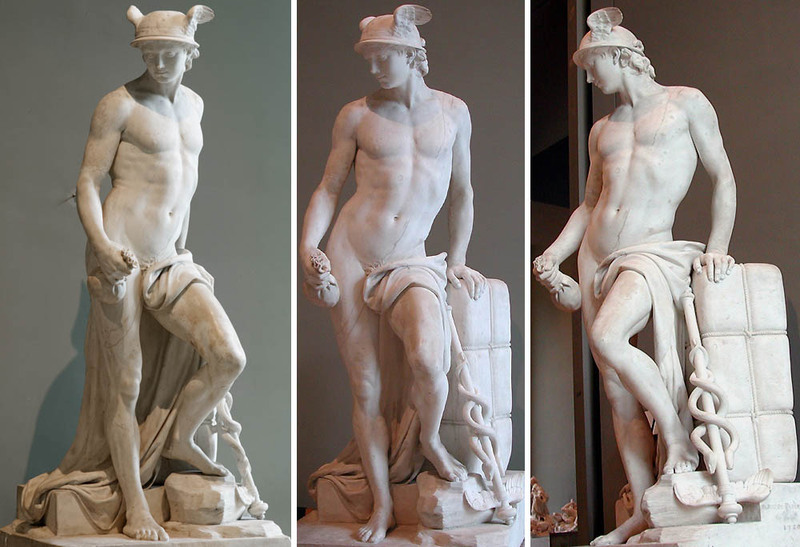 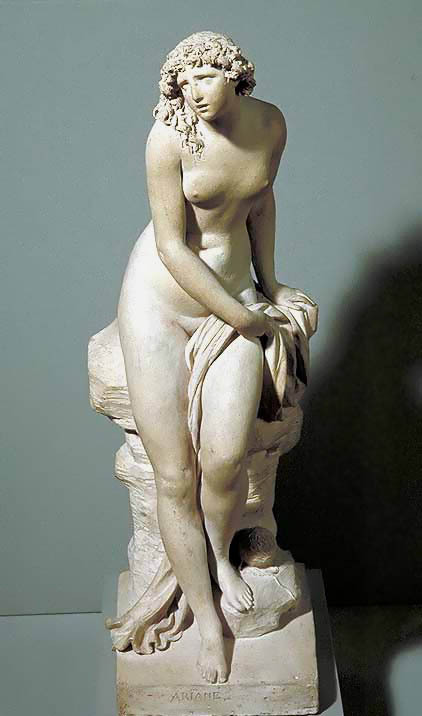 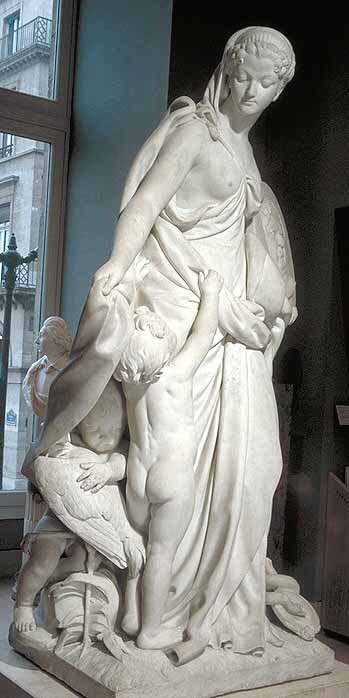 Pajou�s Psyche Abandoned (1791) offers an example of his graciously seductive style. 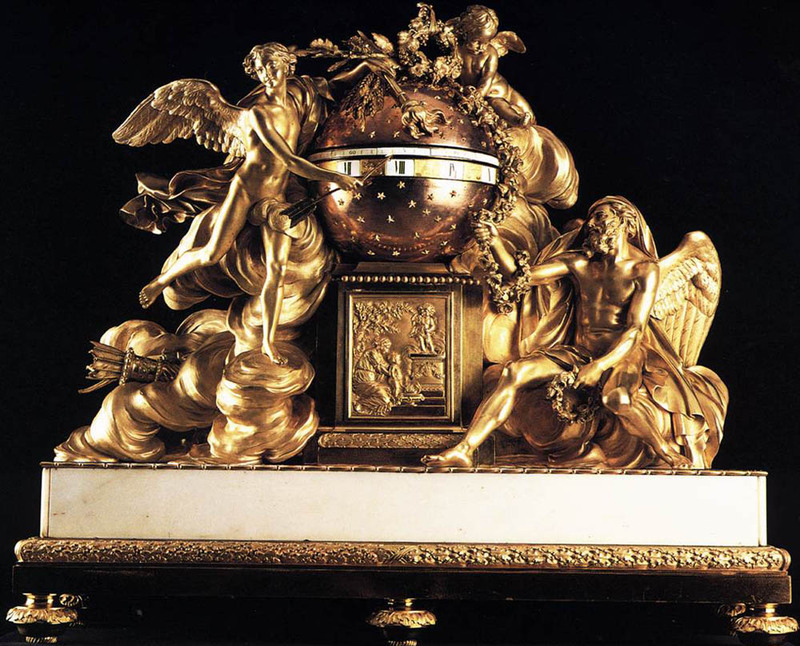 It is one of the few creations in which he restrained his usual decorative style in favour of classical purity.